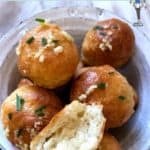 These garlic dough balls are made with 2 ingredient dough and are just 1 SmartPoint per dough ball on Weight Watchers Freestyle / Flex plan. 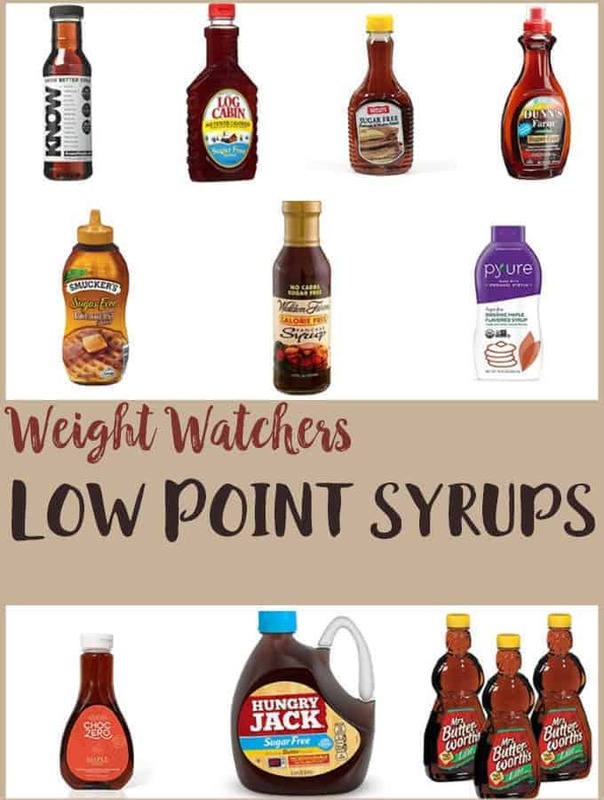 They make a tasty low point starter or an accompaniment to a Weight Watcher main course . Two of these Weight Watcher friendly dough balls are 3 Smart Points. 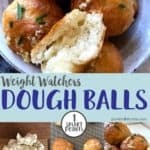 So, if you have been doing Weight Watchers for any time at all, you will have heard of 2 ingredient dough! You may be a total convert to it, you may be cynical of it, or you may (like many others) have read about the sticky mess that you can get into when using it! Please don’t be scared of it! 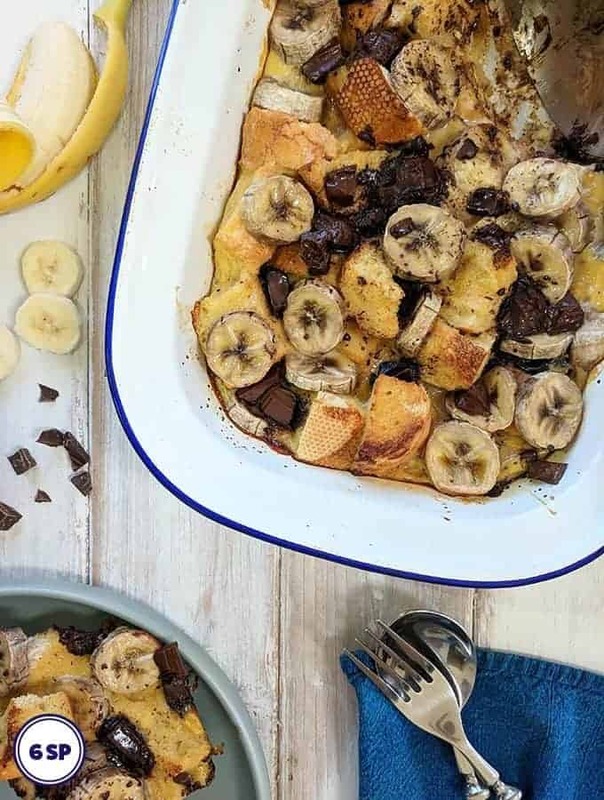 When you master the 2 ingredient dough you’ll be able to make lots of delicious Weight Watcher friendly bakes, such as these Garlic Naan Breads, bagels, pizzas etc! Of course the dough isn’t a miracle dough! It is still relatively high in SmartPoints! It’s just that 2 ingredient dough is easy to make and is generally lower points wise than typical dough which tends to contain olive oil. 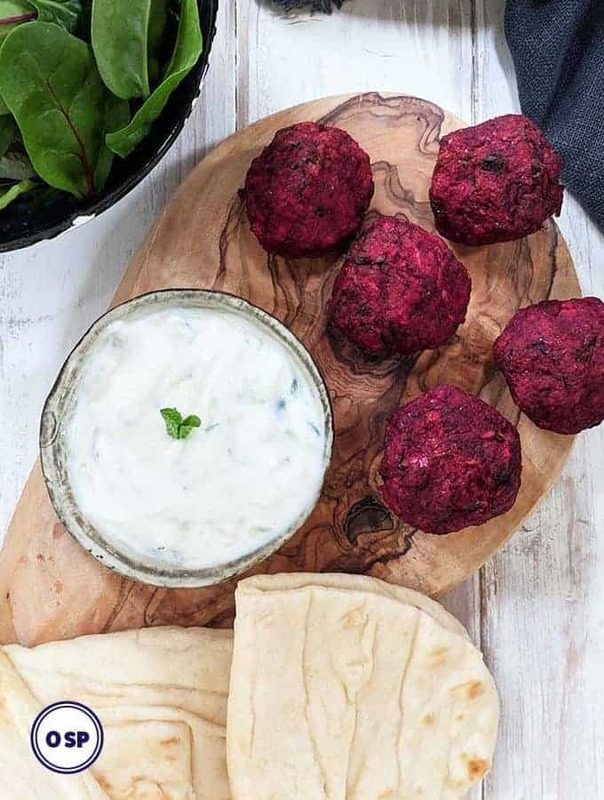 The secret to making a dough that doesn’t stick to everything that it touches (bowls, fingers, work surfaces, spoons, foreheads etc etc) is to make sure that you strain any excess fluid from the yogurt before you use. 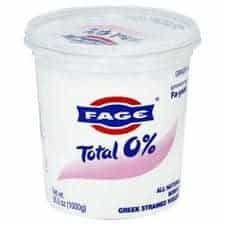 I strongly recommend using Fage Total 0% if you can get it! When you open the pot the yogurt is set but will be sitting in a bit of watery liquid. This needs to be removed before you use the yogurt in this recipe. If you can’t find Fage, then use another strained Greek Yogurt. Using un-strained (runny) yogurt can just leave you with a sticky mess on your hands. Now, being from Europe I have use kitchen scales and have used gram measurements for this recipe. If you are from US, Canada or Australia you are more likely to use cup measurements. Use 1 cup of flour to 3/4 cup of yogurt. You can add a little more flour to the mix if it is too sticky – but do remember the dough is supposed to be a little bit sticky! I do hope that you enjoy these dough balls. They are great, albeit a little bit too moreish for comfort, so please remember they are 1 SmartPoint per dough ball or 3 SmartPoints for two! Omit the olive oil and use melted low calorie spread & garlic to top the dough balls. Each dough ball will be 1 SmartPoint and 2 dough balls will be 2 SmartPoints. Preheat the oven to 190oC / 375oF / Gas Mark 5. Line a baking sheet with a silicone sheet or parchment paper. Place the flour, salt and baking powder in a bowl and mix to combine. NOW THIS IS IMPORTANT. Before adding the yogurt drain off any excess liquid (not doing this will mean the dough is very sticky). Mix the flour mixture and yogurt together until combined and the mixture has come together into a dough. Cover your hands in flour and knead the dough 1 - 2 minutes. If the dough is too sticky you can add a little more flour. Divide the dough roughly into 14 pieces and using your hands lightly roll each piece into a small ball before placing on your prepared baking sheet. Lightly spray the top of the balls with spray oil. Bake for 12 - 16 minutes. 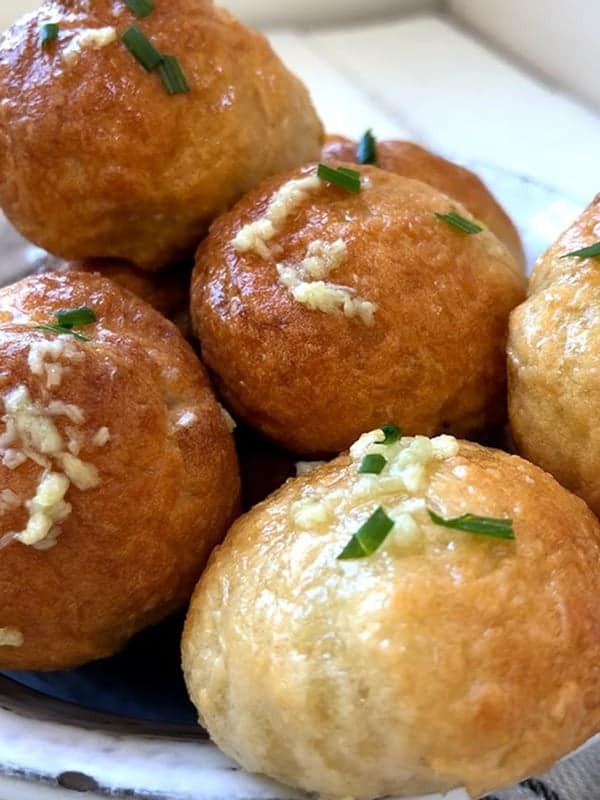 Check the dough balls at 12 minutes (preferably without opening the oven door), leaving them in the oven till they have risen and have turned golden brown. Whilst the dough balls are cooking, chop or mince the garlic into a small bowl, add the olive oil and some freshly milled sea salt. When the dough balls come out of the oven, brush them with the garlic and oil mix and sprinkle with freshly chopped herbs if required. Enjoy!